Also known as Northern Prickly Ash, Szechuan Pepper, Yellow Wood and Toothache Tree, prickly ash is woody shrub in the citrus family native to eastern and central North America. While the soft, blond wood isn’t suitable as timber, the chopped bark is tinctured for topical use. 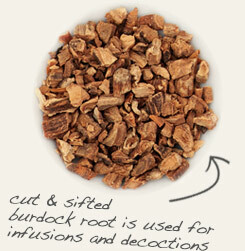 Prickly ash bark was also an ingredient in the herbal bitters formula promoted by the 17th century American botanist, John Bartram. appearance & aroma Dense and woody. 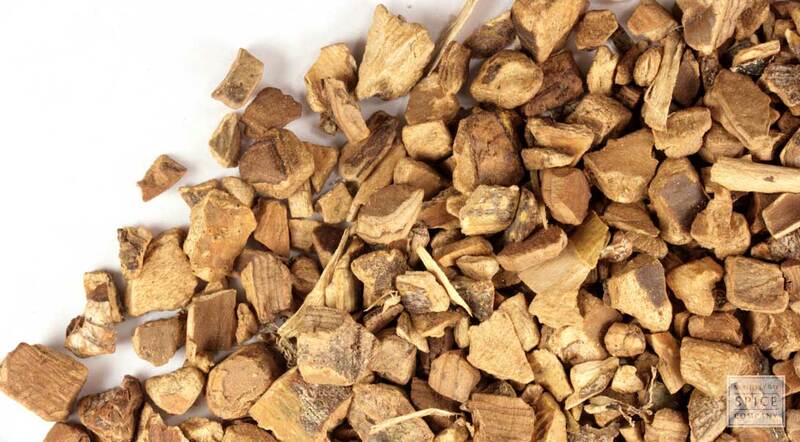 cosmetic Prickly ash bark is most commonly tinctured for topical use. household The bark is traditionally chewed to ease toothache. Tincture prickly ash bark with burdock root for use in making herbal bitters. 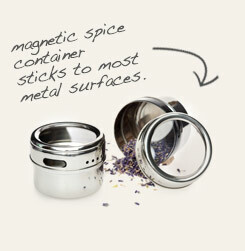 Keep prickly ash bark fresh and dry in a stainless steel magnetic spice jar. Prickly ash is a small, shrub-like tree with aromatic leaves and flowers that are highly attractive to butterflies and other pollinators. Despite the name, it is not a member of the ash family but is a cousin to orange and other citrus trees. Although the species is sometimes found in the southern and central regions of the United States, it is more concentrated in the northeast. Prickly ash bark has a long history of use as a digestif, usually in combination with traditional digestive herbs like gentian and orange peel. It is an ingredient in Bartram's Bitters, a modern herbal bitters formula named in honor of the 18th century American botanist John Bartram who first discovered the plant. The formula is based on a recipe titled Bartram's Homestead Bitters that was found in a book once owned by Bartram.